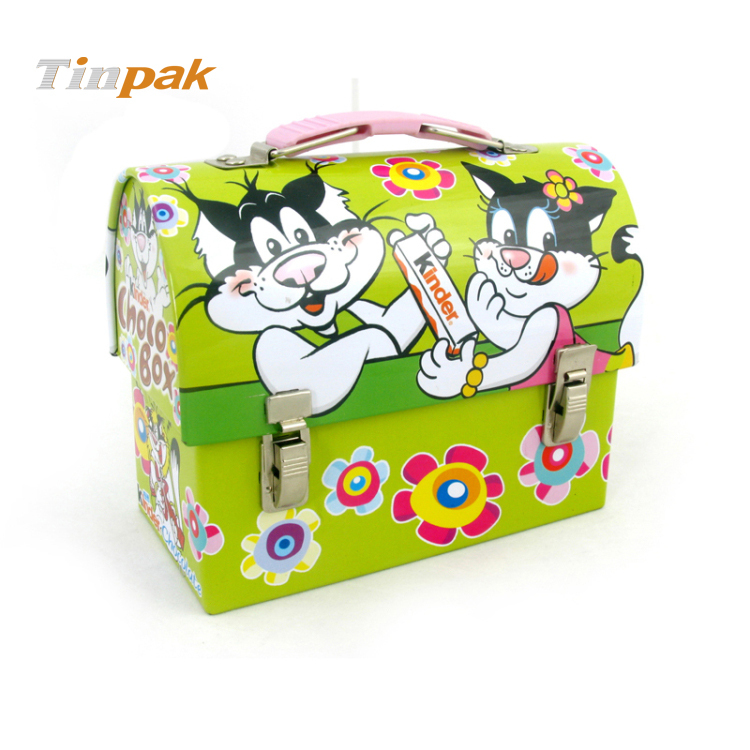 With metal latch and plastic handle, this puzzle tin is great for keeping the pieces together or as lunch box.It's sturdy, extremely colorful, well made and perfect size. With metal latch closure and plastic handle, this Mickey Mouse puzzle tin is great for toting and keeping the pieces together or as a lunch box. It's sturdy, extremely colorful, well made, great finish and the perfect size. This Mickey Mouse puzzle tin is an ideal gift for Disney Jr. fans. It can contain 24 pieces of jigsaw puzzles.